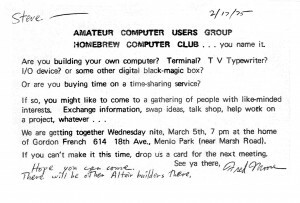 Issue number one of the Homebrew Computer Club’s newsletter is published. 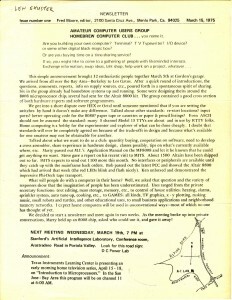 Only 21 issues are published through December 1977, but the newsletter is considered influential in the early culture of the personal computer industry. 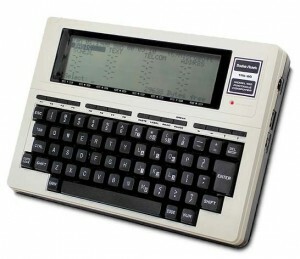 IBM introduces the IBM Personal Computer XT, which stands for eXtended Technology. 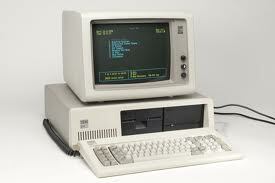 For a price of $4,995, it features a Intel 8088 processor, a 10MB hard drive, eight expansion slots, serial port, 128 kB RAM, 40Kb ROM, a keyboard, and one double-sided 360kB floppy drive. 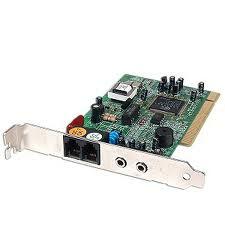 The Michelangelo virus, so-named because it activates on March 6, the birthday of Michelangelo, begins infecting computers. 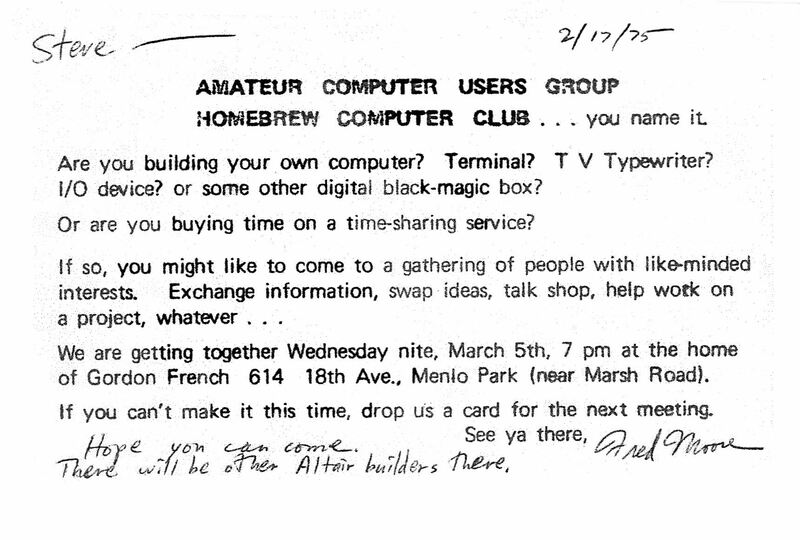 The virus will also make news in 1993. It was one of the earliest viruses to receive widespread media attention and also one of the first to prompt widespread hysteria. The irony of the name of the virus was that nothing in the virus’ code referenced Michelangelo. It is possible the virus author, who was never identified, did not know March 6th was Michelangelo’s birthday! 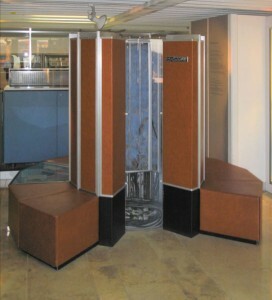 The first Cray-1 supercomputer is shipped to the Los Alamos National Laboratory in New Mexico. This supercomputer, which costs nineteen million dollars, will be used to design sophisticated weapons systems. The system is a cylindrical tower seven feet tall, nine feet in diameter, and weighs about 5.5 tons. The machine produced so much heat that it required a built-in freon-based refrigeration system. It requires its own electrical substation to power it, at a cost of about US$35,000 a month. Michael Dell, founder and CEO of Dell Computers, announces that he will step down from his his CEO role while retaining his position as Chairman of the Board. 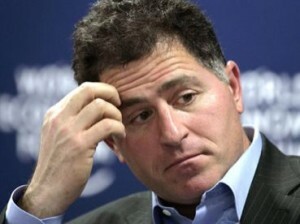 Dell president and COO, Kevin Rollins will assume his role. 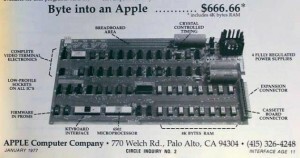 On January 31, 2007, (about 1 year after Dell fell behind Apple in market capitalization) Rollins will resign and Dell will resume his role as CEO due to the poor performance of the company.